Heaven is impossible to imagine because it is outside our experience. Because we've never seen anything like it, we have a tough time describing what it might be like. One thing I have found helpful is to take a few minutes to imagine what heaven is not. That may sound like a strange approach, but I've found it quite helpful. 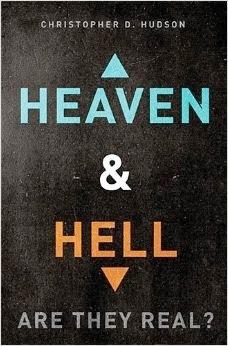 Watch this four minute devotional video I created for our Facebook Bible study on Heaven and Hell. The video above and this study were inspired by my new book published by Thomas Nelson called Heaven and Hell: Are They Real? This book tackles 60 of the most popular questions people have on the afterlife.